The winners of the 12. 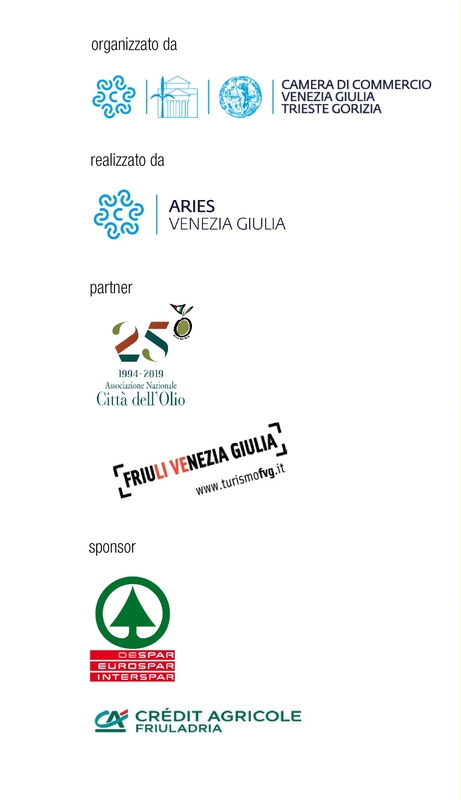 Olio Capitale Competition among 303 evos partecipants from Italy, Greece, Slovenia, Croatia, Spain and Portugal. Tutti i vincitori e i finalisti.